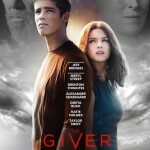 Australian actor Brenton Thwaites (“Maleficent”) has beat out several of his fellow rising stars for the young male lead opposite Jeff Bridges in the Weinstein Company and Walden Media’s adaptation of “The Giver,” TheWrap has learned. 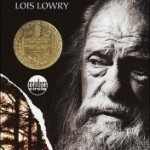 Based on the bestselling book by Lois Lowry, “The Giver” is a largely introspective fantasy tale set in a colorless dystopian society that enforces Sameness and fears freedom. All memory of human history has been erased, emotion does not exist and citizens’ professions are chosen for them. 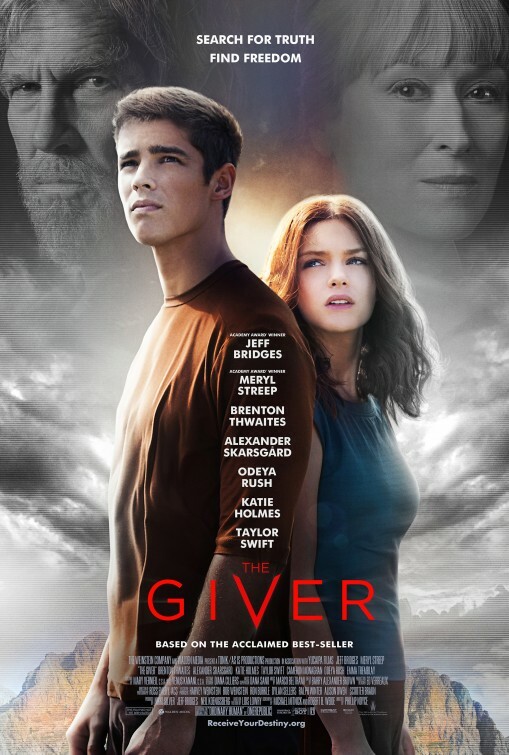 Thwaites has been chosen to play Jonas, the community’s Receiver of Memories who spends his days being mentored by the Giver (Bridges), who teaches him to confront and understand the lies that inform society. As Jonas comes to grips with living an unsheltered existence, he begins to acquire a taste for freedom and honesty, becoming an outcast in the process. Thwaites’ competition for the coveted role included Nick Robinson (“The Kings of Summer”), Tye Sheridan (“Mud”) and Dylan Minnette (“Prisoners”). 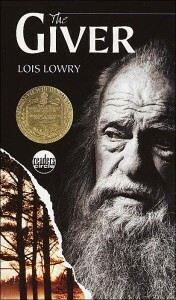 Philip Noyce is directing the adaptation of Lowry’s celebrated 1993 children’s book. The movie has been a passion project for Bridges, who is producing with Nikki Silver of Tonik Productions, as well as TWC’s Harvey Weinstein, Dylan Sellers and Julie Rappaport. Production could begin as early as this fall in South Africa. 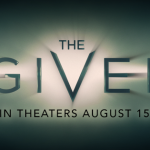 The Giver returns to Walden Media, Phillip Noyce to Direct?